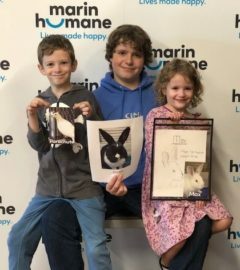 We’re inspired by the young animal lovers in our community! 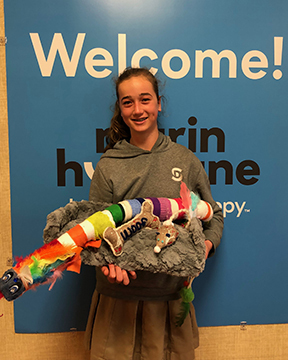 Whether it’s donating the day’s take from a lemonade stand, hand-making toys for shelter kitties, or choosing Marin Humane for their school community service hours, we’re grateful to these young animal advocates and applaud their generosity on behalf of the animals. 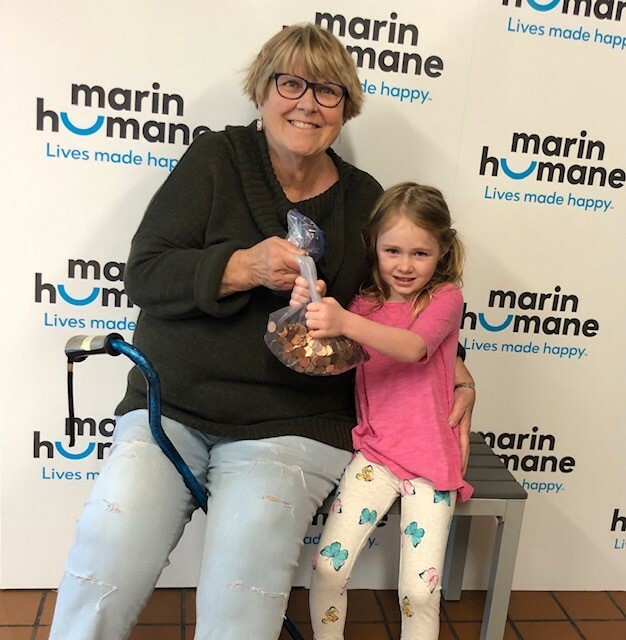 Take a look at who’s made valuable contributions to Marin Humane. 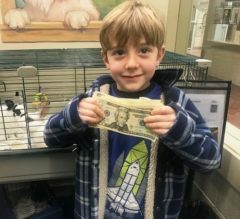 If you’re a student and would like to do a special project that benefits the shelter animals, you can gather inspiration from the story below. If you’re completing your project for community service hours, contact our Humane Education coordinator at 415.506.6288 for more information. 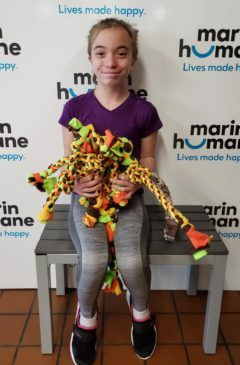 You can collect items from our Wish List, get crafty and make toys for the shelter animals, coordinate a pet food drive for our Pet Care Assistance program, or organize a fundraising event (bake sale, car wash, lemonade stand) and donate the proceeds to Marin Humane. Another idea is to ask that in lieu of gifts for your birthday or holiday, donations be made to the animals in your honor!